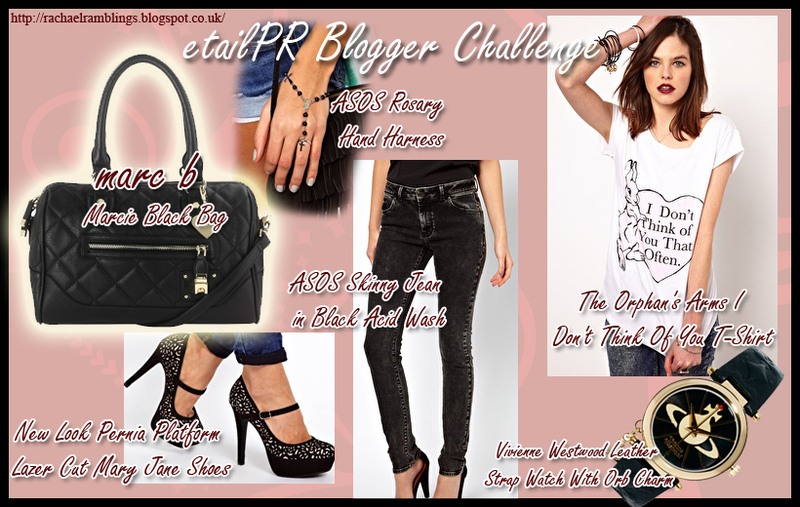 @etaillPR are running a blogger competition on their page here to win £75 to spend at marc b. & £175 to spend at ASOS. The aim is to choose a bag from marc b's new season and design an outfit from ASOS around it. So here is my entry which is due to finish on 22nd February. I love the monochrome look!